Katlego Danke. (Photo: Katlego Danke Instagram). 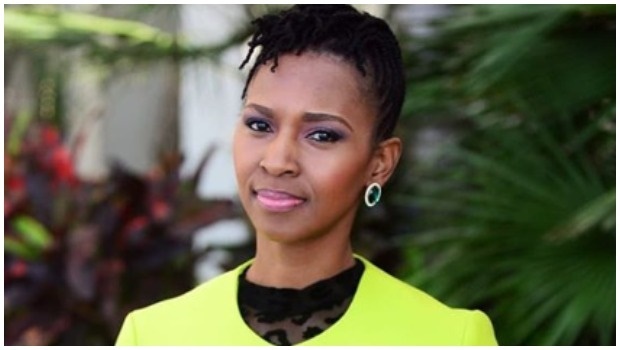 Former Generations actress Katlego Danke recently shared how she used to struggle to look at herself in the mirror and how she moved into a home with no mirrors to avoid her own image. “Today I’m reminded to love myself. I #flashback to a time I didn’t even want to see or take a single photograph of myself. I have a gap in my childhood of no pictures because I didn’t like seeing my image,” read the caption. “#flashback to moving into a house without a single mirror in it because I didn’t want to see my own image even when getting dressed in the morning. Thank God for giving me the career I have because through it I’ve had to learn to embrace myself. And really scrutinize myself” she continued.